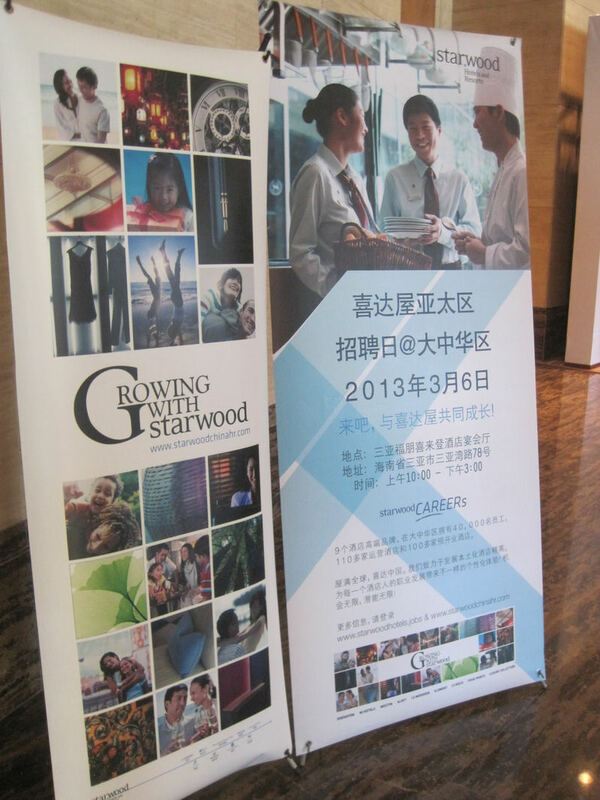 A Starwood Greater China Recruitment Day was launched at Four Points by Sheraton Hainan Sanya on March 6, 2013, an innovative wide-division effort aimed at attracting the best and brightest to explore a range of employment opportunities in Starwood’s properties in the Greater China region. The general managers and members of the executive committee from 9 renowned brands of the Starwood hotel group in Hainan including Sheraton & Four Points Shenzhou Peninsula, The St. Regis Sanya Yalong Bay Resort, Le Méridien Shimei Bay Beach Resort & Spa, Haitang Bay Sanya Sheraton and The Yuhaitang Luxury Collection Royal were present to conduct a face-to-face employment interview. 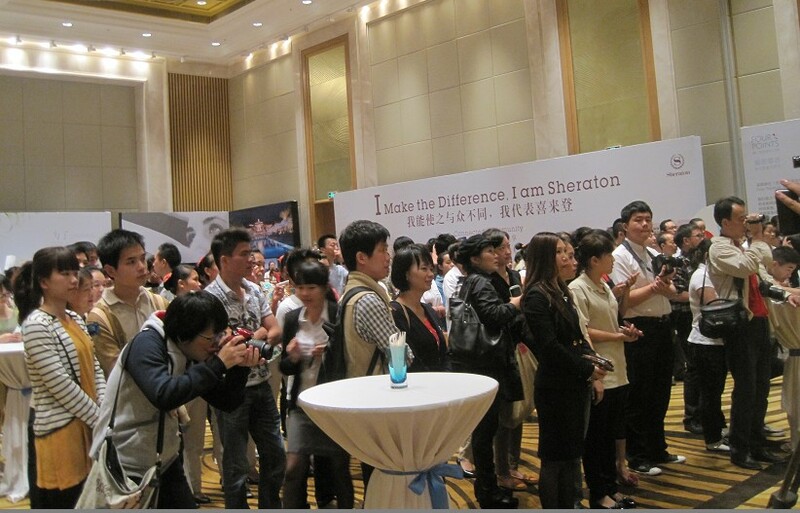 The National Recruitment Day is expected to fill about 2,000 positions at all levels in the group’s 9 hotel brands. 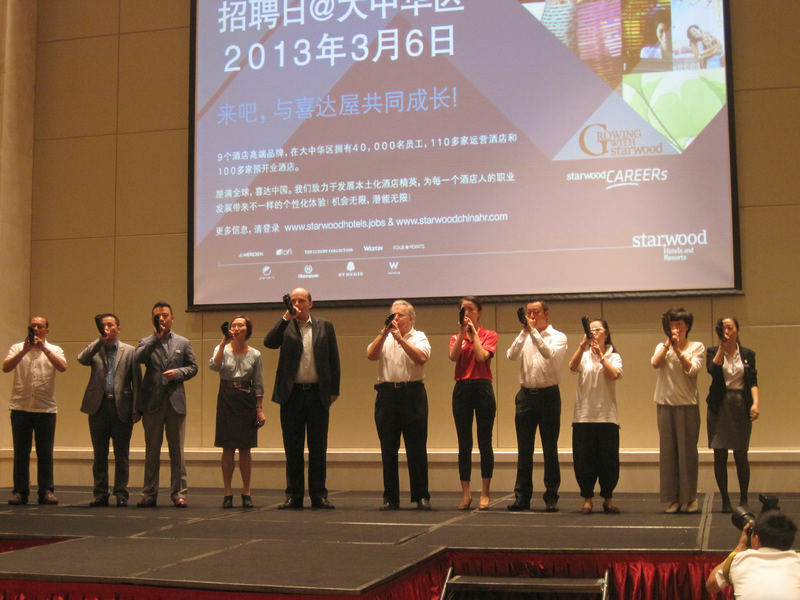 To enhance Starwood’s growth in the Asia Pacific region, 85 cities across the region including key cities such as Bangkok, Shanghai, Beijing, Sanya, Tokyo, Mumbai, Delhi and Seoul also held similar events on the day.